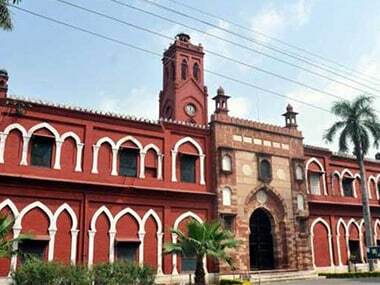 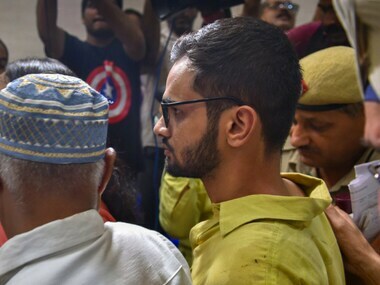 Another version of the ruckus, as described by one of the reporters with Republic TV Nalini Sharma, said that the reports of them calling the AMU students "terrorists" were completely "untrue" and "baseless". 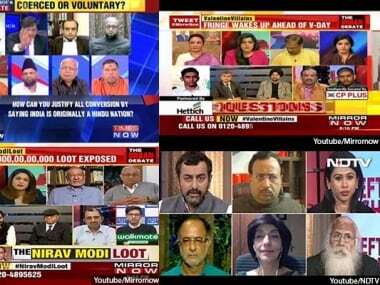 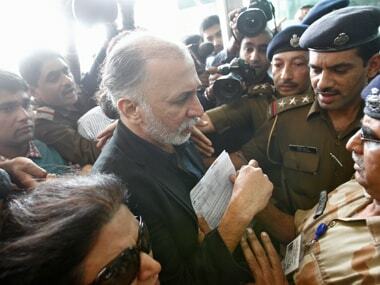 Back in 2016, Times Now lambasted “liberals” for viewing and basing their opinions about Tarun Tejpal case on a video, but now the channel is relying on the same dubious footage to make its arguments. 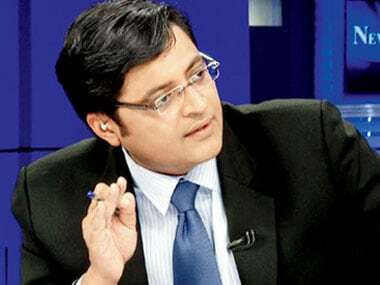 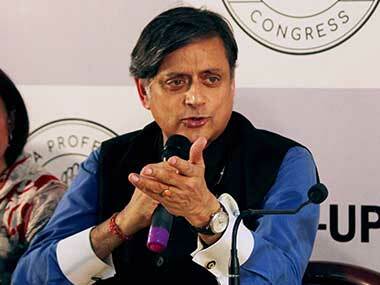 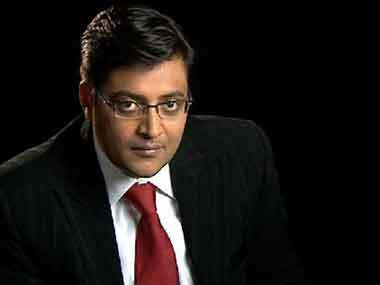 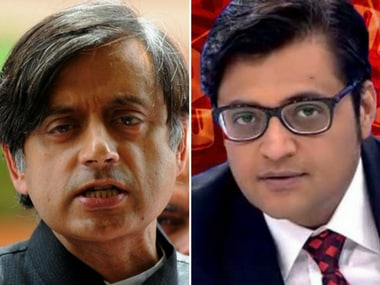 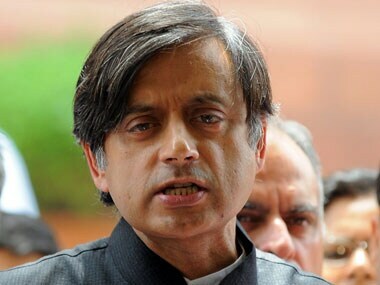 The Delhi High Court also, however, said that Republic TV news channel's right to air stories on the death of Sunanda Pushkar cannot be curbed.